Welcome to beautiful tree-lined 17th street! 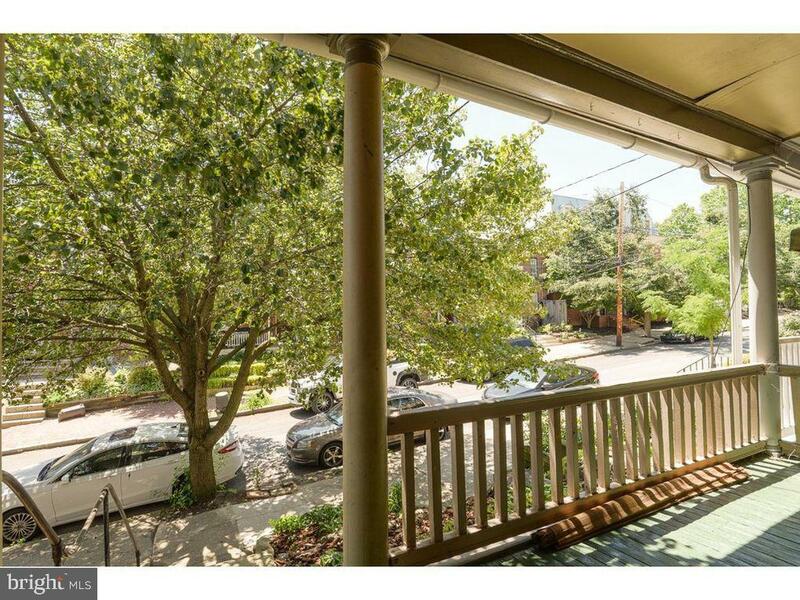 Nestled just two blocks from the Brandywine Park in Brandywine Village, this historic 3 bedroom, 1 bath offers tons of charm with modern upgrades! 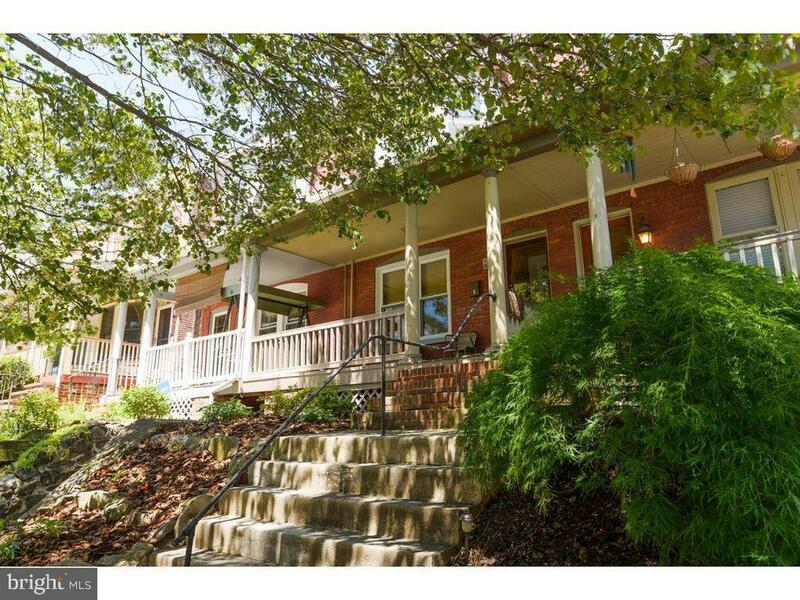 You'll be greeted by a nicely shaded front yard and welcoming front porch. 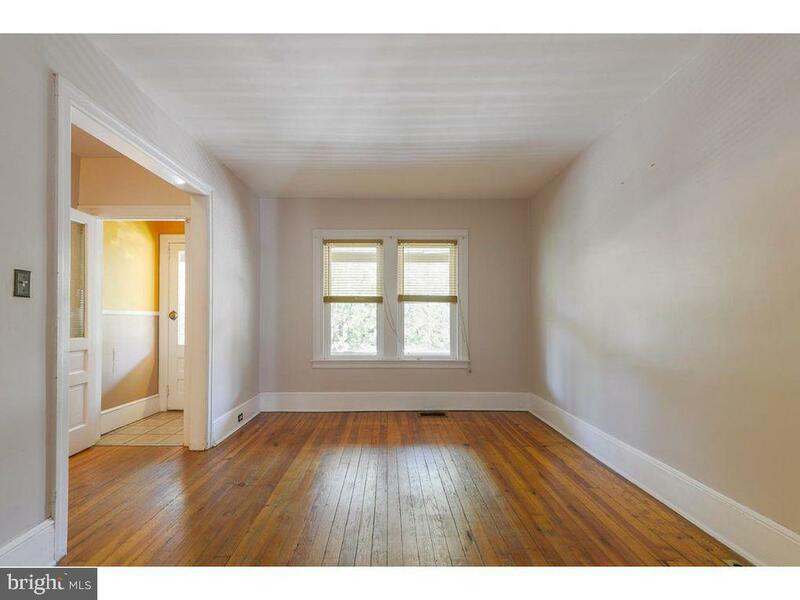 Upon entering this home you'll find original gleaming hardwood floors, 9'ft ceilings, and beautiful original mouldings throughout. 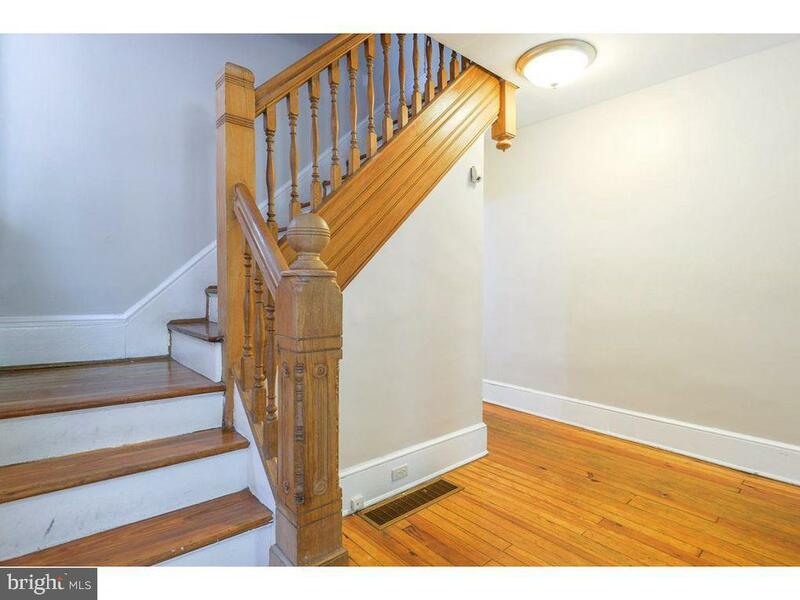 The first floor vestibule leads into a spacious living room with large windows and a nicely elevated street view. The formal dining room is perfectly located next to an updated kitchen featuring stainless steel appliances, recessed lighting, shaker style cabinetry with tons of counter and prep space. You'll find direct access to the backyard which features a large deck great for entertaining friends while grilling during the warm summer months. Make your way up to the bedrooms upstairs by using the homes original turned staircase which is flooded by natural light. The master bedroom is HUGE featuring two closets and tons of southern exposure. Bay windows provide an amazing view of both the scenic Brandywine River and downtown Wilmington's stkyline as it's backdrop. A bathroom is located right off the master and two additional spacious bedrooms round out the second floor. In the basement you'll find tons of storage space and direct access to front yard perfect for bringing in your bikes, lawn mowers and other tools in the summer. This home is close to the new Big Fish restaurants on Washington Street, the Christina Hospital, downtown WIlmington, the Sugar Bowl (which hosts concert series in every summer), and Brandywine Park! This is a must see!